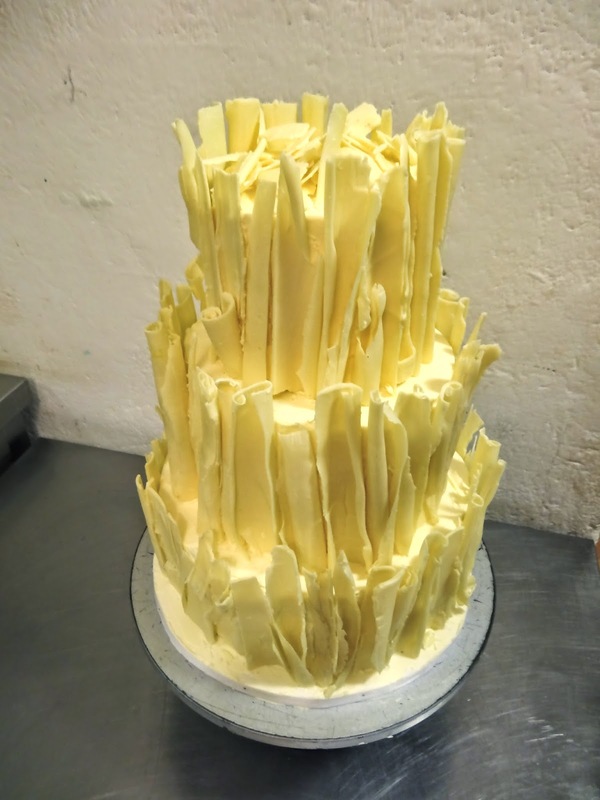 (could have easily been a wedding Cake!). It's modern, it's elegant and it sort of looks like an elf tower or something out of the Lord of The Rings! But most of all it's delicious! CAKE Amsterdam - Westzaanstraat 5h 1013NB Amsterdam cakeamsterdam@gmail.com. Picture Window theme. Powered by Blogger.